Patrick Carney + Michelle Branch got married this weekend! 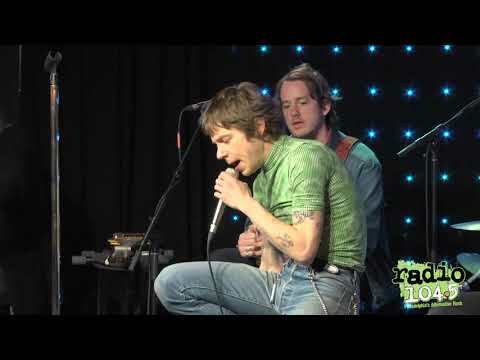 WATCH: Cage The Elephant album release party interview @ Xfinity Live! 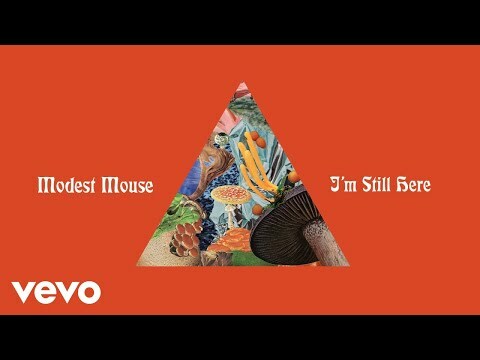 LISTEN: Modest Mouse "I'm Still Here"